Purchasing this item will earn you 1395 reward points (Reward Points Rs. 139.50) ! 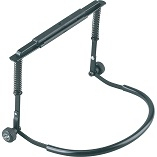 Purchasing this item will earn you 1395 Rewards points (Rs. 139.50) ! 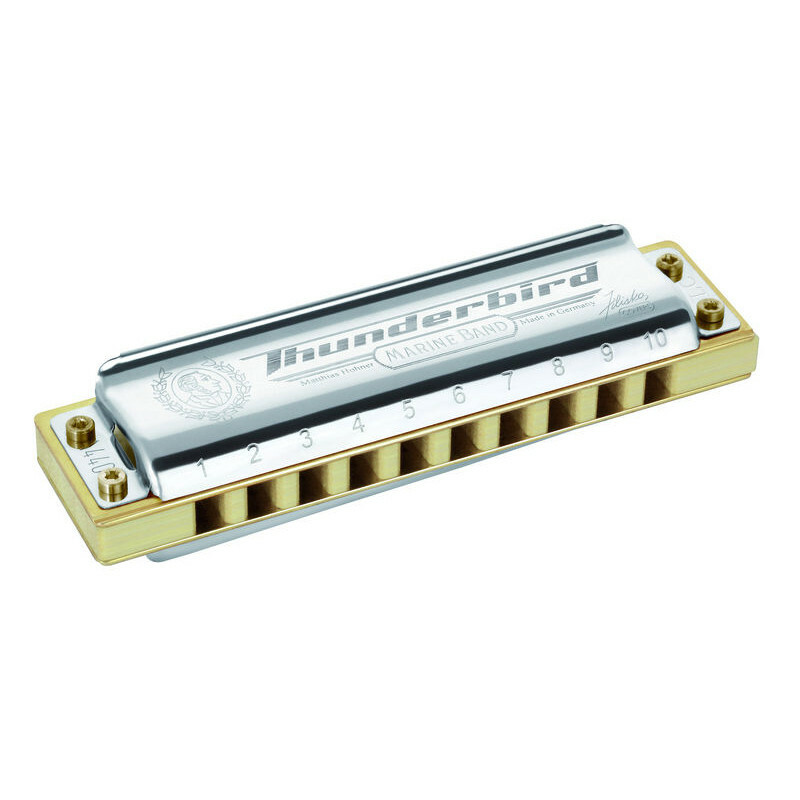 The Hohner Marine Band Thunderbird Harmonica is a new dimension of deep-toned harmonica playing! Named in tribute to a song by Little Walter and a band fronted by virtuoso blues harp player Kim Wilson, the Marine Band Thunderbird combines Hohner's leading edge innovation with cover plates designed by legendary customizer Joe Filisko to create the benchmark for low key harmonicas. This revolutionary new model offers unprecedented volume and response in the low register, with virtually no reed rattle. Break new ground with the meanest, fattest low-down sound around! 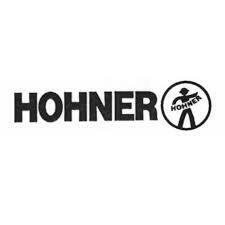 Hohner-Harmonica is a German manufacturer of many types of musical instrument, including banjos, guitars and bass guitars, but may be best known for their wide selection of the best diatonic and chromatic harmonicas available. Founded in 1857 by Matthias Hohner, the company invented the modern melodica. 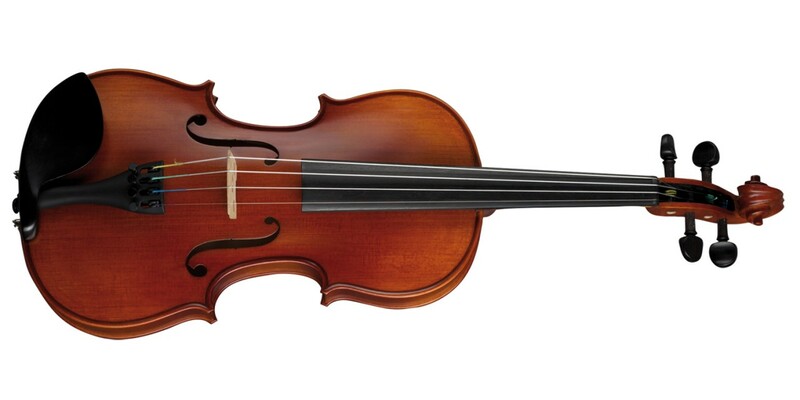 If you buy musical instruments online, and want the cheapest price musical instruments, buy from Musikshack and Hohner. With harmonicas in various keys, blues harmonicas and the M533016 Blues Harp, you’ll be playing like a pro in no time.